A couple of weeks ago I was invited to an investment dinner where 3 startups made their pitch in front of a panel of investors. The event turned out great and the startups that participated were well prepared to answer all of our questions, technical or otherwise. One thing bothered me, perhaps more than it should. 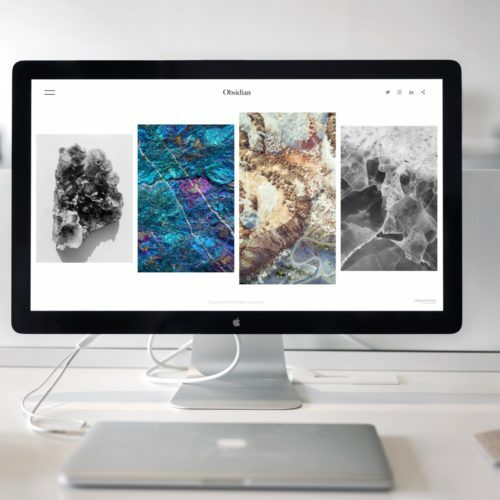 Two out of the three startups boasted about their “amazing” AI even though they were merely a run of the mill machine learning script that was interpreting a set of data based on a predefined algorithm. 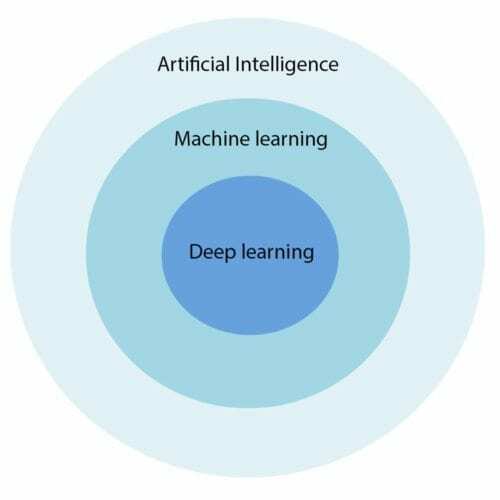 Most people don’t understand the difference between the two, some realize there is a difference but can’t really point it out and there are those that understand the relationship between Artificial Intelligence (AI), machine learning (ML) and Deep Learning(DL – to be discussed at a later date). To put things simply, machine learning is a technique used to achieve artificial intelligence. Arthur Samuel coined the AI term and defined it as “the ability to learn without being explicitly programmed.” Without Machine learning, it would be a lot harder to create an AI, you’d have to write complex rules and decision trees that would take a lot of programming so instead, we use machine learning to train our AI friend to learn on its own by feeding him large amounts of data. On the other hand, machine learning is an algorithm used to process large amounts of data and act on the result. Deep learning is one of many ways of approaching machine learning, but we’ll get to that at a later date. To say artificial intelligence equals machine learning is just juvenile, plain and simple. True, ML is a component of AI but learning the difference is important. Let me paint a scenario that would make more sense. Let’s imagine going to the market to buy your favorite apples. You get to the table where the lady usually sells them to you and you ask for for a couple of apples but in return, you get two apple seeds. She then proceeds to explain that you can use the apple seeds to eventually get apples but technically it’s not the same thing. Right? The same principle applies to machine learning vis-a-vis to artificial intelligence. ML is a means of achieving AI, not the other way around. AI can exist without ML by writing an immense code that would guide the computer into making decisions by itself. In this video, Reza Zadah clarifies the difference between artificial intelligence and machine learning, and what role algorithms play in these fields. I strongly believe AI will paint our future and while technology is not quite there yet to make ai available to everyone, it will be in a few short years and it’s important to educate ourselves and learn the possibilities it can provide and explore the ways it cna improve our lives. For the past few years, I’ve seen a lot of companies talking a big game when it comes to machine learning and artificial intelligence and I think it’s imperative to understand the difference between the two so we can stop wasting time debating articles like this one and focus on creating solutions that will benefit us all. Thankfully we have companies like www.typingdna.com, www.groupbyinc.com, and www.baidu.com that push the envelope further with amazing solutions that promise to change our daily routines for the better.